¡Vamos a jugar! 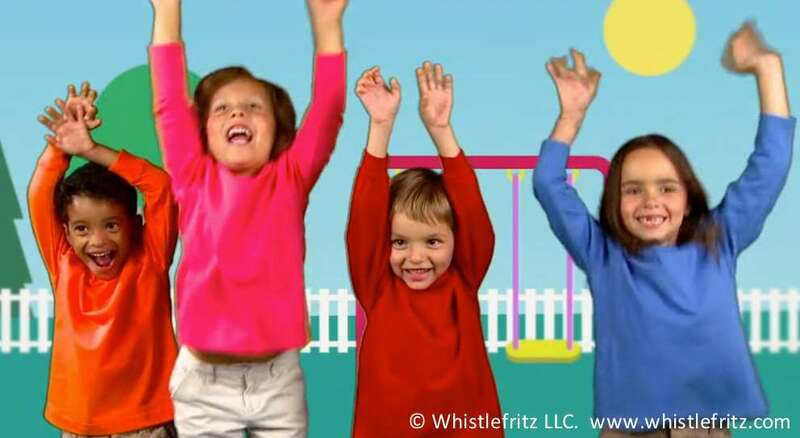 –“Let’s play!” in Spanish — are words guaranteed to make a child smile. 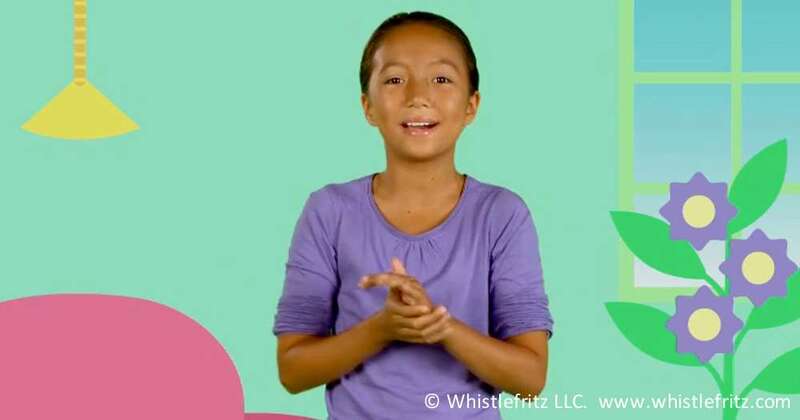 Whistlefritz’s award-winning video — Spanish for Kids: VAMOS A JUGAR — combines live-action, animation, and lively Latin music to teach children the Spanish words for parts of the body, action words, animals, clothes, numbers, colors, & more!